and his home was subsequently plundered and burned to the ground. Three of Nathan’s siblings died after they and their mother had been brutally beaten. 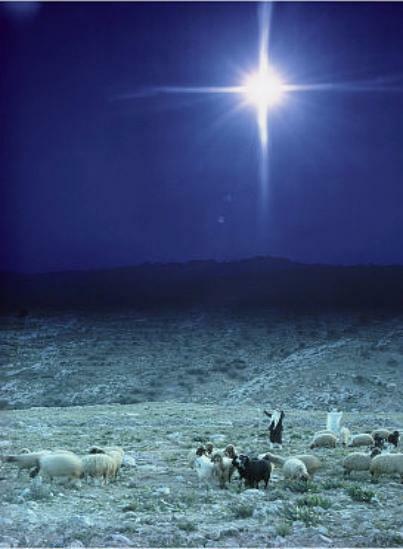 set to music in 1703, was titled While Shepherds Watched Their Flocks by Night. distractions, and very often a person read him or herself to sleep by candle light. What did they read? he reflected on the birth of Christ just like anyone else would during the Christmas season. when a huge host of angels appeared in the heavenlies, singing in announcement of the newborn King. that the angel tells the person to “be not afraid.” Nathan envisioned the scene, just as we are likely to.